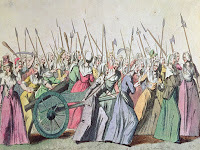 Many thanks to C.P Lesley of New Books in Historical Fiction for interviewing me. If you are interested in hearing about the writing of Blood Rose Angel, listen here. 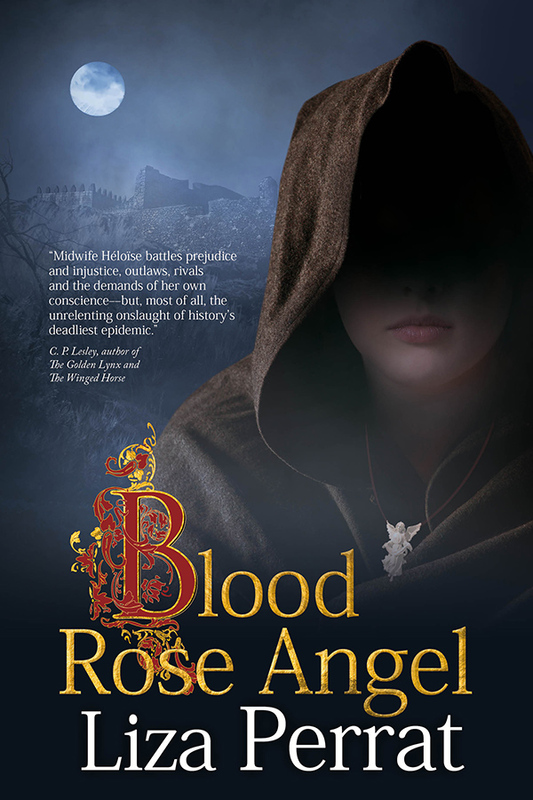 For a chance to win one of five copies of Blood Rose Angel, enter the current Goodreads giveaway here. Sign up to my Newsletter for the FREE short story that inspired The Bone Angel series: Ill-fated Rose. 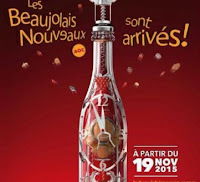 Beaujolais Nouveau Day is marked in France on the third Thursday in November. 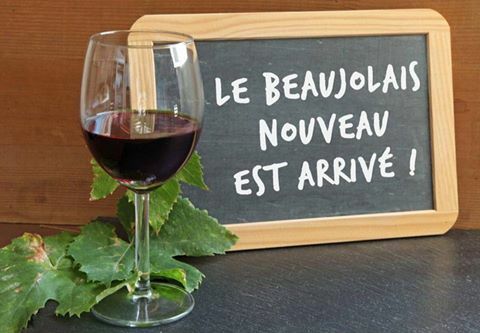 Every year, millions of bottles of fresh, fruity Beaujolais wine are uncorked to celebrate the new vintage. 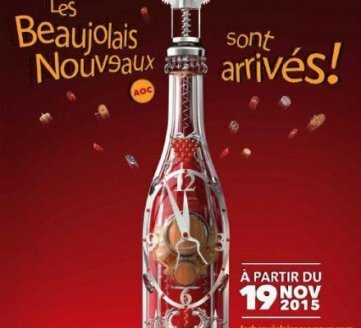 Under French law, the wine is released at 12:01 a.m., just weeks after the grapes have been harvested. Parties are held all over the country, and even abroad, to celebrate the first wine of the new season. French villages in the region, restaurants, bars and cellars get into the spirit of things with tastings, fireworks, music and festivals. 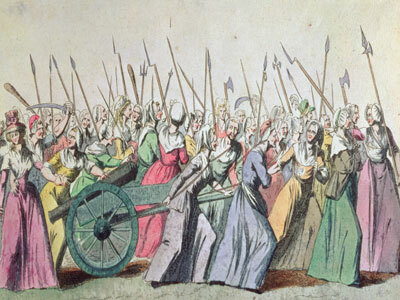 And after the tragic events in Paris recently, any fête seems especially poignant. Where will you be celebrating tonight? An exciting weekend for me, as Book 3 in The Bone Angel trilogy, Blood Rose Angel, was finally released. 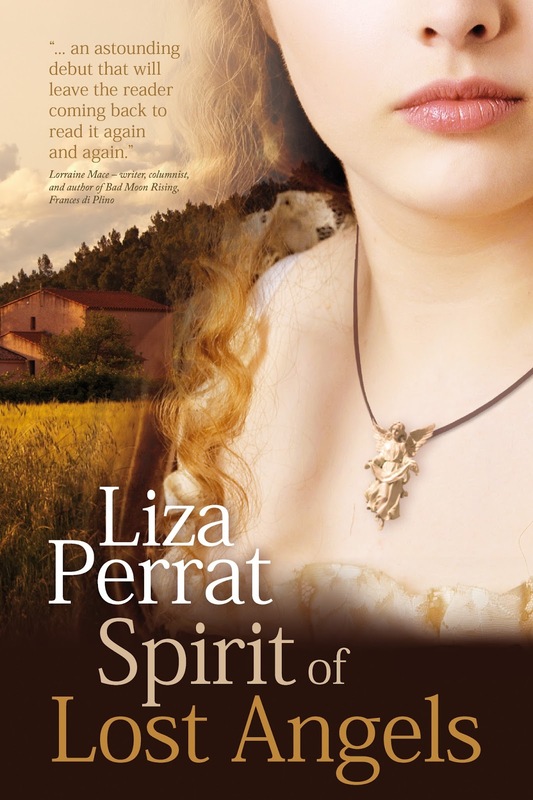 To celebrate the occasion book 1, Spirit of Lost Angel, is reduced to 99p/99c HERE at all e-retailers. Has the #14thcentury #BlackDeath returned? With the recent release of my latest novel, Blood Rose Angel, I was quite shocked to learn that a teenage girl in Oregon has been infected by bubonic plague from a flea bite during a hunting trip. Bubonic plague is thought to be the cause of the 14th century "Black Death" that killed an estimated 50 million people. Most of us think of it as a disease of the past, but although rare, it is apparently still very much present, particularly in wildlife. ... Morgane and I set off along the woodland road, the grass in the fields so parched there was barely anything for the beasts to graze on, and those that hadn’t perished from the pestilence were little more than skin and bone. The farmers must be counting down the days till they could drive their stock to the hay meadows. But as we rode past the crop fields, there wasn’t a single farmer or labourer in sight. 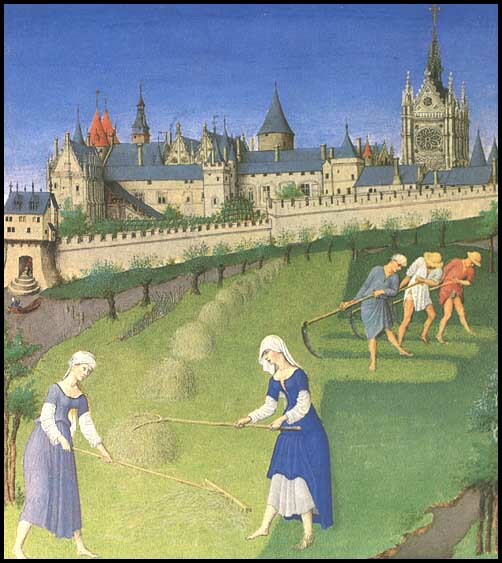 How sad not to see the usual rows of men and women moving their scythes across the golden grain-field strips. How unsettling not to hear their banter and shouts. How terrible to see the plentiful harvest lying wasted. ‘Why aren’t they harvesting the winter corn?’ Morgane asked. All I could do was shake my head as we rode on through that dank, airless heat, the silence broken by the caw of a crow, the bark of a dog, the lonely bray of a donkey. In one pasture, all the cows and sheep lay dead. I gasped at the shock and the stench; at the dark cloud of vultures gorging––uncurbed and fearless––on the corpses. Both of us gagged as we skirted the maggot-riddled body of an ox. Beyond the corpse, we came across a group of farmers drinking ale in the shade of an oak tree. ‘Why aren’t you harvesting your grain?’ I asked, halting Merlinette.